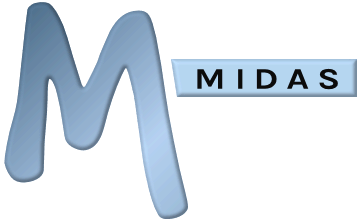 Many of our customers choose MIDAS from referral from existing customers, so we actively encourage you to spread the word about our web based room booking and resource scheduling software, MIDAS, on your own websites and in your email signatures, etc. We've produced a variety of image and text links you can place on your own website site to link back to us, or you can use your own - simply point your link back to https://mid.as. ...and what's more we also have a completely FREE Affiliate Program you can join (regardless of whether you're an existing customer or not), so that you can also earn commission for every new customer you refer! So be sure to make the most of your links back to us by joining our free Affiliate Program today.